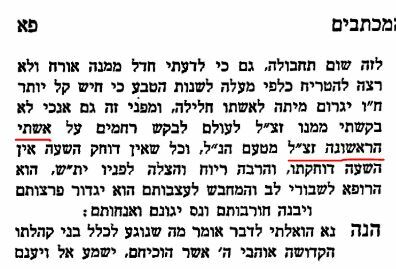 Is zt"l -- זצ“ל, zatzal = zecher tzadik livracha "May the memory of this tzaddik be a blessing" -- ever used for tzadkaniyot, righteous females? Or else is there another honorific that is used for them? BaltimoreJewishLife.com regrets to inform the community of the petirah of Mrs. Chaya Bobrowsky, zt’l, grandmother of Reb Yoni Adler. Generation Sensation was created in honor of Rebbetzin Leah Raichik ZT”L, the first shlucha of the Rebbe in California, and Mrs. Miriam Weiss ZT”L, a pioneer of the Los Angeles frum community, who both have grandchildren and great-grandchildren enrolled in Bais Chaya Mushka. The proceeds from the dinner, as well as the commemorative journal saluting the school and the honorees, will go directly toward the Sarah Rivkah Lander Chesed Fund, established by the Lander family. Mrs. Sarah Rivkah Lander, zt”l, was a vital partner in the historic achievements of her husband, Touro Founding President Dr. Bernard Lander, zt”l. I think it's fair to conclude that while this honorific is probably used a great deal less frequently for women than it is for men, its use for women is not unheard of. And because of this, I too did not ever request of him to request mercy for my first wife zatzal, for the aforementioned reason. I remember an incident with my mother zatzal who was left a widow with nine young children and she cried non-stop and fainted several times. After three days, her father — my grandfather R. S.Z. Pines zatzal — came to her and told her that it is forbidden to cry after three days. 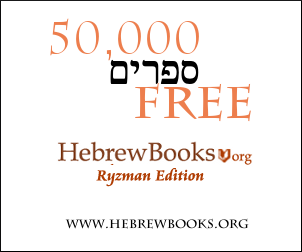 She asked him if this is a law, and he responded that it is an explicit law in Shulchan Aruch. From that point on she did not cry anymore. It is clear that zt"l is used for women. According to wikipedia, Zt"l is used for men as well as women. 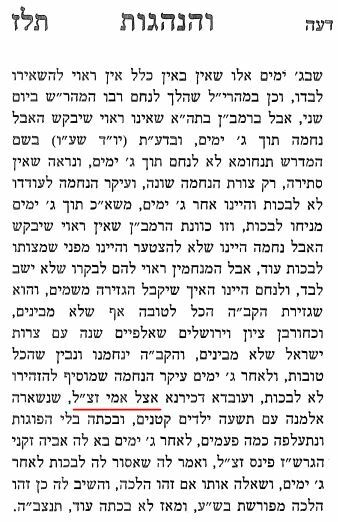 If I recall correctly, when Rebetzin Kamenetzki, wife of Rav Binyamin Kamenetzki died, about 4 months ago, many of the local articles and newspapers referred to her using Zt"l. Perhaps, a Chaba"d-nick can verify if this term is used regarding Rebbetzin Chaya Schneerson. Not the answer you're looking for? Browse other questions tagged women language kavod acronyms honors . Is there a female equivalent of Z"l? Is “Zatzal” applied to women? If not, why not? Is pharisaical - or any similar allusion to the Pharisees - offensive to modern Jews? What did “נ ג ה ש” stand for before the Hanukkah miracle? Why is twilight called “Bein Hashmashot”?